@NOTNOTCamScott – Street Art & Social Media podcast with @hotndelicious (2) « Hot & Delicious: Rocks The Planet! 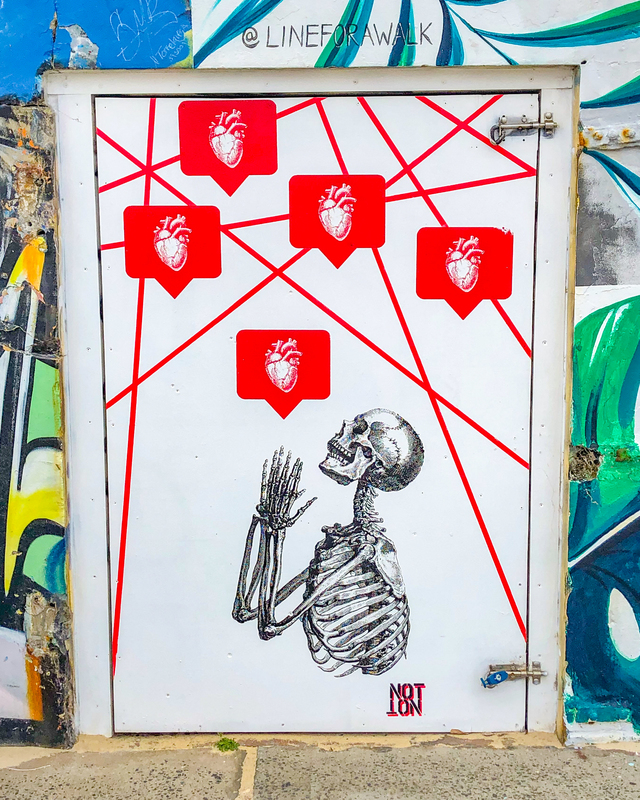 Published March 27, 2019 at 2720 × 3400 in Podcast Feature: Street Art & Human Impact of Social Media – NOT NOT Cam Scott. 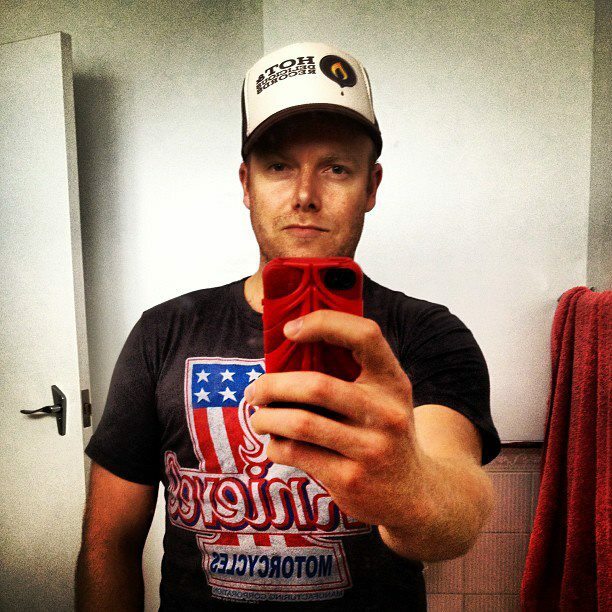 Dan Wilkinson – Hot & Delicious: Rocks The Planet!